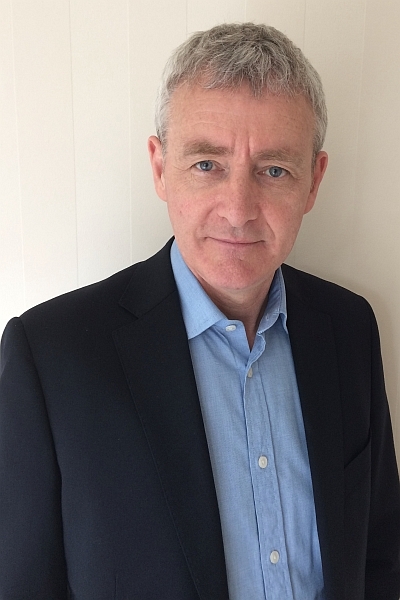 Thomas Greally is an experienced couple psychotherapist and individual psychotherapist. He sees couples and individuals at his central London private practice, or online via webcam. Alongside his private practice Thomas is a visiting clinician at Tavistock Relationships in London where he also is a tutor on the MA training programme and has a role in the evaluation of trainee therapists. He trained at Tavistock Relationships, the world’s leading organisation for training in couple psychoanalytic psychotherapy. He is a registered member of the British Association of Counselling and Psychotherapy. Thomas is passionate about working with couples because of the powerful impact that relationship difficulties can have on every aspect of the partners’ lives, happiness and general well-being. In his work he sees couples who have been really struggling or feeling stuck, to help them to successfully address the issues that get in the way of happier and more supportive relating. Where a couple is struggling, their children can be unhappy, and couples regularly find that parenting is one of the areas negatively affected by relationship problems. As a fully accredited Parents as Partners Group Facilitator, Thomas is experienced in working with couples where the partners fundamentally disagree around their different approaches to raising their children. As well as seeing couples face-to-face in central London, Thomas also provides a secure online couple therapy service (via webcam) for couples whose location, work or lifestyle means that they are unable to travel to see him. His specialist training and experience in providing couple therapy online helps many couples to access the benefits of couple therapy, and even if the partners are in different places to one another.